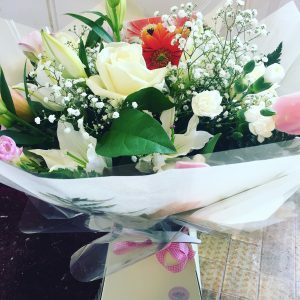 We are a professionally qualified independent florist company, offering something truly unique and contemporary, for Kent and the South-East. 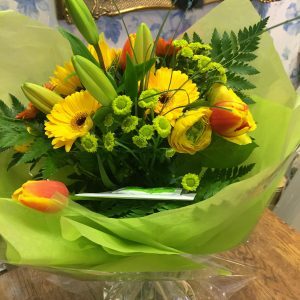 We are proud to be a member of E Florist and Florist Exchange which enables us to send flowers all over the world and well as locally to us in Kent. 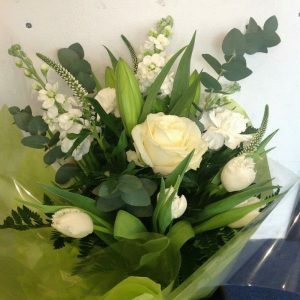 Lotty’s Flowers are committed to the most up to date environmentaly friendly processes. 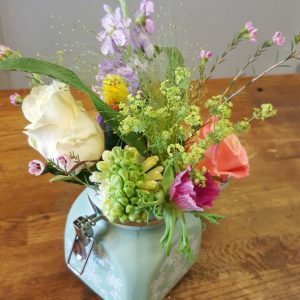 We try not to use plastic pics for flower cards, we use recycled rose stems instead. Where possible we use biodegradable paper instead of Cellophane and raffia and string instead of plastic ribbon. We also compost our green rubbish and cardboard and paper every week.